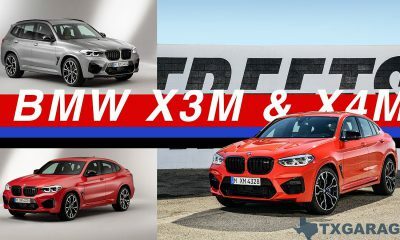 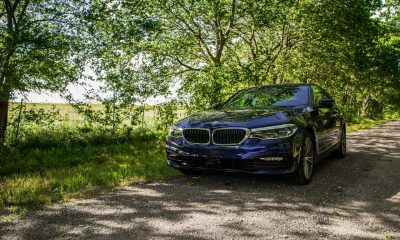 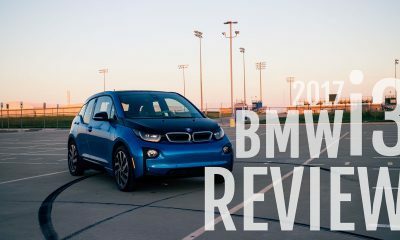 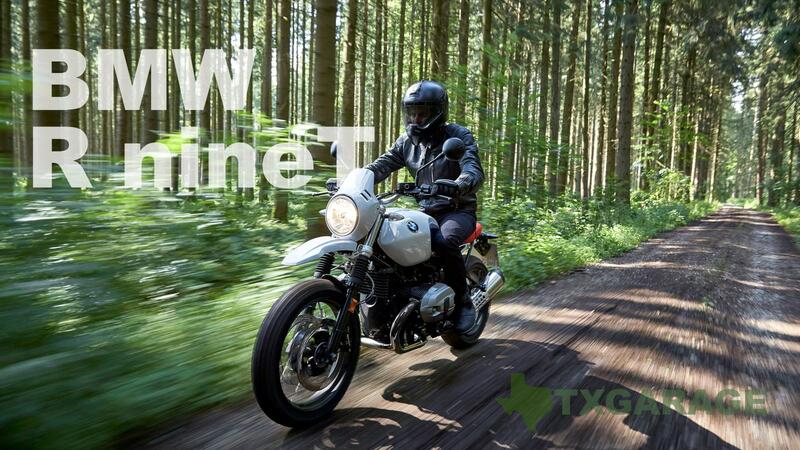 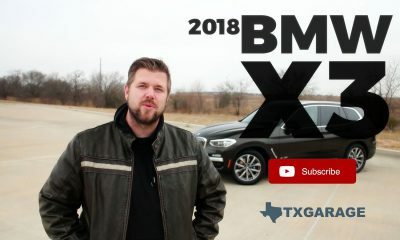 2018 BWM X2 xDrive 28i Review – is this BMW’s new rally offering? 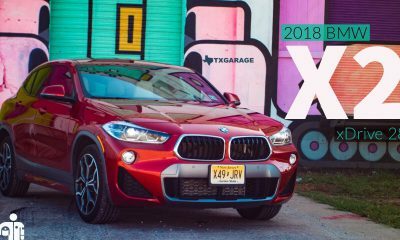 Review of the 2018 BMW X3 – is it the BMW I really want? 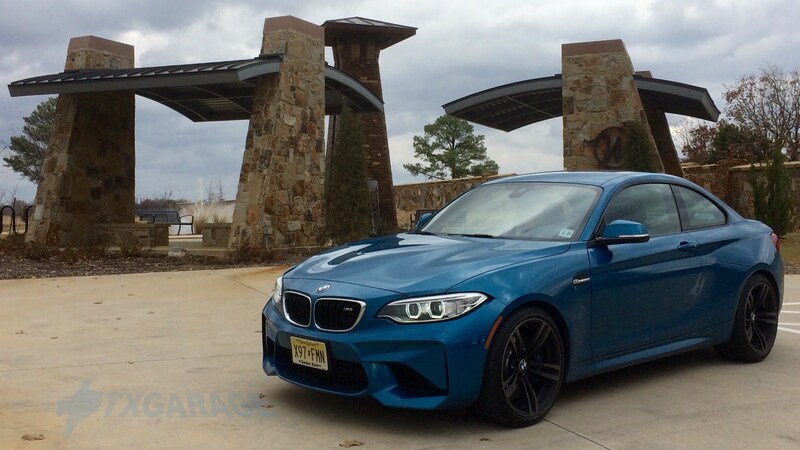 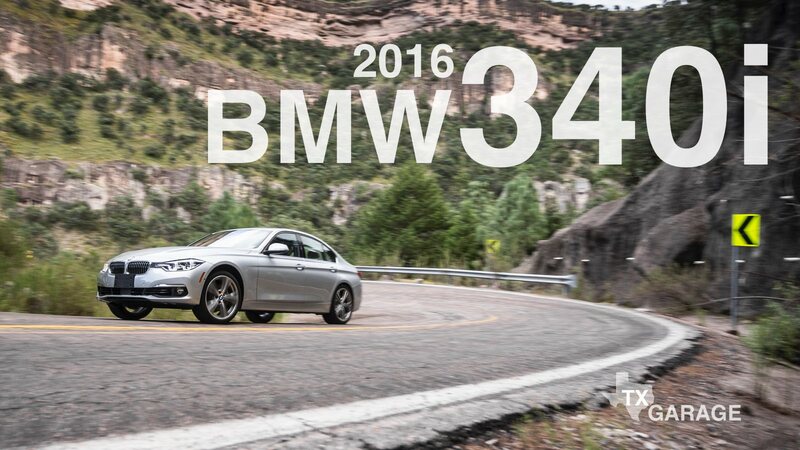 2016 BMW 340i 4-Door Sedan: TRUMP THIS! 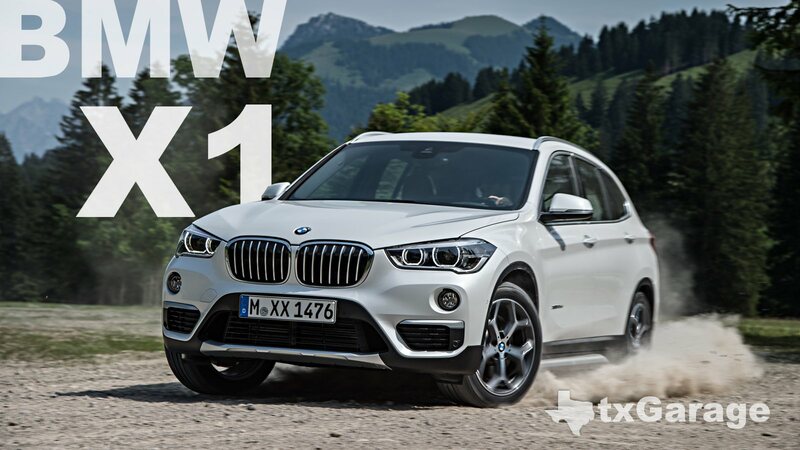 BMW’s All-New X1 CUV: Breadth Becomes You?